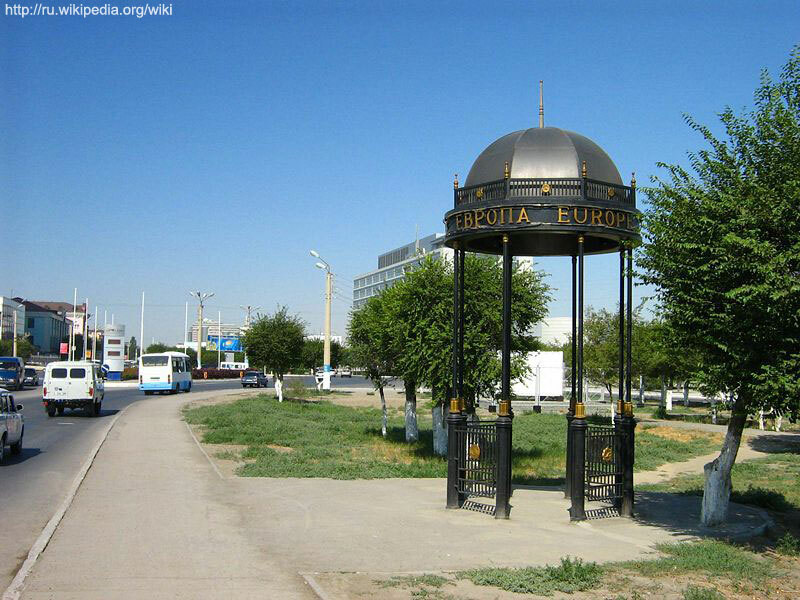 Atyrau (named Guryev during the Soviet era) is a city in Kazakhstan, and the capital of Atyrau Province. It is located 2,700 kilometers west of Almaty and 350km east of the Russian city of Astrakhan. Other transliterations include Aterau, Atirau, Atyraw, Atirav, and Atiraw. 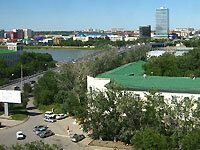 Modern Atyrau is famous for its oil and fish industries. It has 154,100 inhabitants (2007, up from 142,500 (1999 census)), of which 90% are ethnic Kazakhs (up from 80%), the rest being mostly Russians and other ethnic groups such as Tatars and Ukrainians. Since October 2006, its mayor has been Salimzhan Naqpayev. 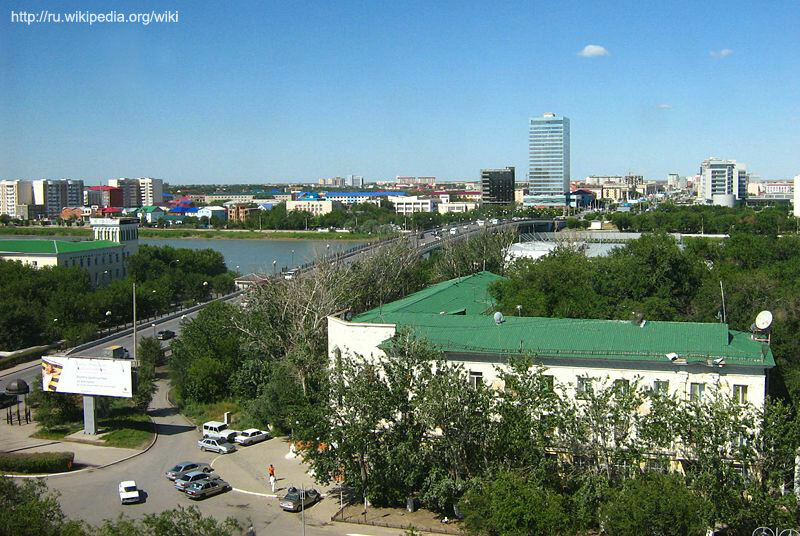 Climate in Atyrau is extreme continental, very hot in summer (+40oC +42oC) (104/108 F) and cold in winter (-20oC -25oC ) (-4/-14 F) Relative humidity in summer is less than 37% and in winter is around 80-84%. Atyrau is known for its strong winds and dust storms. It has an arid climate. The airport is not far from the city (5 km), about a 15 minute drive from the city. You can reach the airport only by taxi, as there is no public transportation. It costs around 600-800 Tenge to transfer to/from the airport. 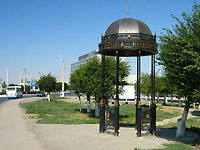 Atyrau is famous as one of the Oil Capitals of Kazakhstan. Oil, gas, mineral resources, and fisheries are the main industries in Atyrau. Atyrau region is rich in mineral resources, especially hydrocarbons. Atyrau region boasts the unique Tengiz oil field, development of which began in the 90s. The Ural River divides Atyrau into two parts: Europe and Asia. Atyrau has the world's longest footbridge, which is mentioned in the Guinness' Book of World Records.